In God’s family, whenever there is a breakdown in the fellowship, regardless of the reason, it impacts others. 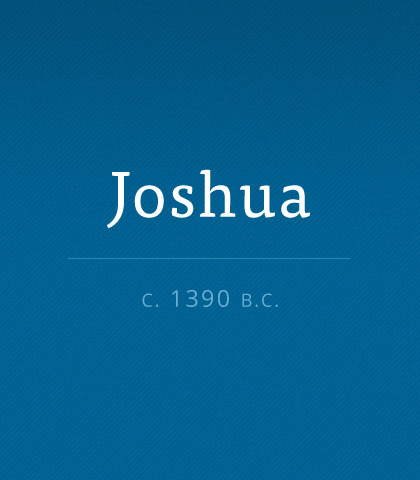 We see this vividly portrayed in Joshua 7, one of the least victorious chapters in the book. Even though these times were painful for the Hebrews, they are useful to Christians today. They teach us that we must not be idealistic in the matter of growing closer together.